Ask about our special intro rates and download a discount coupon from the COUPONS page of this website. It is our way of thanking you for your loyalty and for choosing JBB. 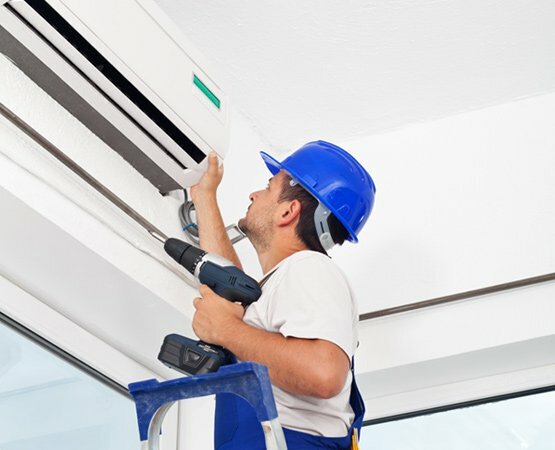 JBB has been providing Heating and Air Conditioning solutions for over 30 years in business. We offer solutions to meet your needs with experience and know-how and use the latest equipment and technologies to save you money and time. Our customers range from residential dwellings to retail stores, restaurants, churches, and office buildings. We supply and install stand alone units, multi-units rooftop systems, and heat pumps. We partner with the world’s best equipment manufacturers to support any size project. 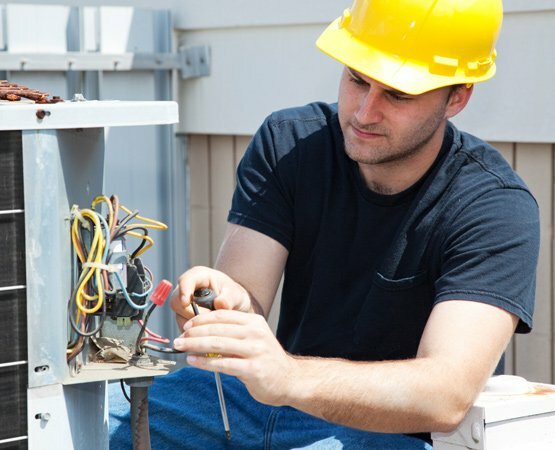 Bryant, Trane, Rheem, RUDD, York, Carrier, and American Standard are a few that we recommend and support with warranties and service.